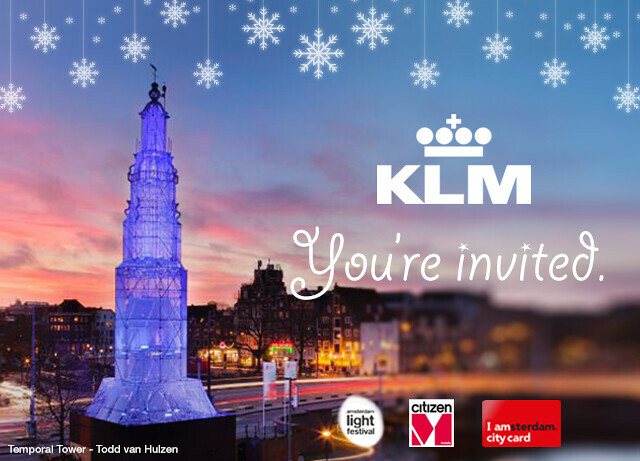 Win a Holland Winter Holiday! 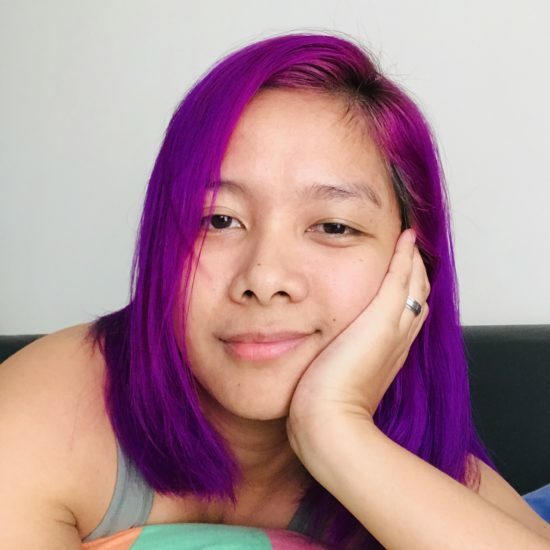 | Where Have You Been Lately? The whole reason why I was so thrilled to trek to the base camp of Mount Everest, well aside from its record of being the highest mountain in the world, was because I can finally experience snow and ice! Unfortunately, there was no snow. Just ice. 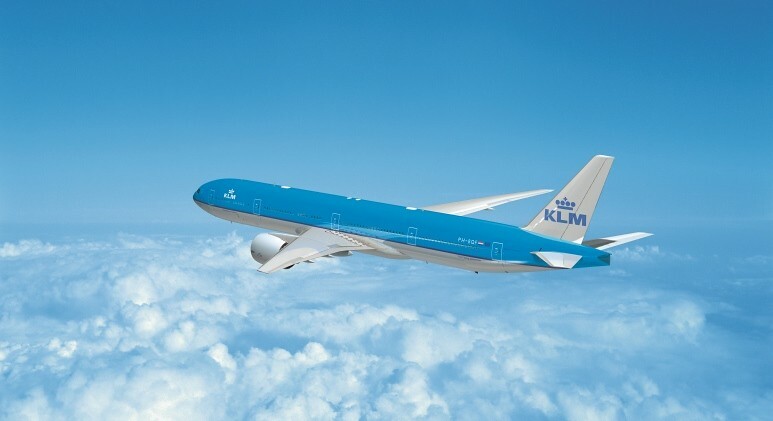 I am not losing hope though as KLM Royal Dutch Airlines brings us the KLM Get friends & WIN! game where you can win an exciting winter holiday trip to Holland! So what makes this game so awesome that even I can’t wait to join? Read on to know the prizes. And joining is easy as counting 1-2-3! Invite friends to enter the game from your timeline link. For each friend you successfully invite to join the challenge, you earn 10,000 miles in the game. For every 30,000 miles you accumulate, you get one (1) chance to win. 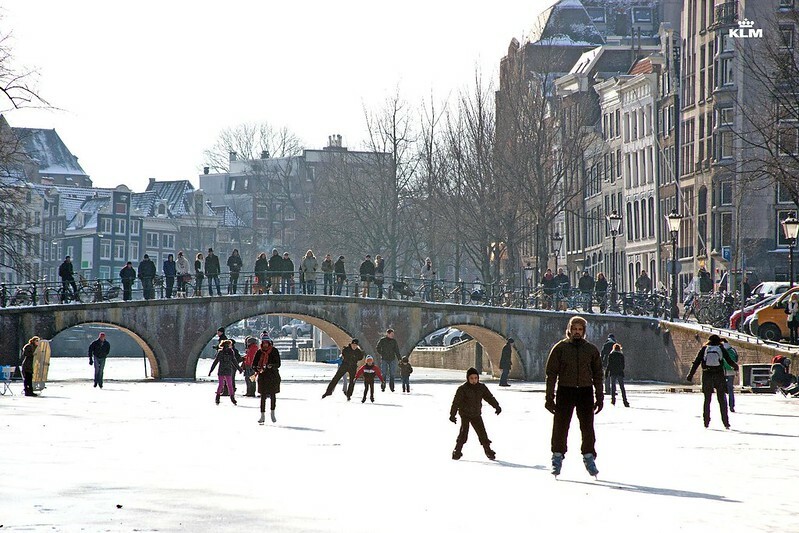 The more miles you earn, the more chances of winning a free Winter trip to Amsterdam. So there, if you’re 18 years old and above and residing in the Philippines, do not miss the chance to win your way to a Holland winter holiday! Hurry as I have already invited hundreds of my friends to join! Contest ends on November 5, 2014 and winners will be announced on November 7, 2014. For more information, visit and like the KLM Philippines Facebook page. ← Why the Hell are We Doing this?